If you ended up searching for a gift for too long and now you are stuck with nothing and just a few hours before you need to give your man a gift, our ideas will definitely help you. Not only you will be able to give them a gift in a small amount of time, but the gifts are cool and you will know that they will absolutely love them. 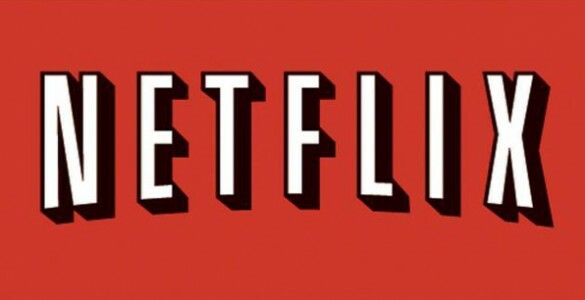 One year subscription to Netflix – if your man loves movies they will absolutely love this gift. This way you will keep him entertained for months and you can both benefit from the offer. Just add popcorn every night and you can make endless movie nights. The subscription can be changed according to his taste, if he is a music lover you can get him a subscription for iTunes or something similar. If he likes sports, you can get him one for a sports magazine. Gift Cards – The cool thing about gift cards is the fact that you can buy them online in just a few minutes. All you need to do is find out one store where they like to buy or one place that has things he usually buys and buy him a gift card for that place. He will love this because he can actually get himself whatever he wants with the gift card you got for him so there’s no chance he will be disappointed with what you get him. eBooks – for a last minute gift this is perfect as purchasing eBooks should take a few minutes. The amazing thing is that you can buy him a bundle of books and there are enough for any type of reader. If he is into technology, there are a lot of books that will satisfy that thirst for innovation. If you don’t know what type of reader he is but you know he likes reading, a few classics on his Kindle will be more than welcomed. A day at the Spa – who says men shouldn’t pamper themselves? You can get him a gift card with a massage and some body treatments, or why not get some for the both of you and enjoy a relaxing day together?